Happy New Year! 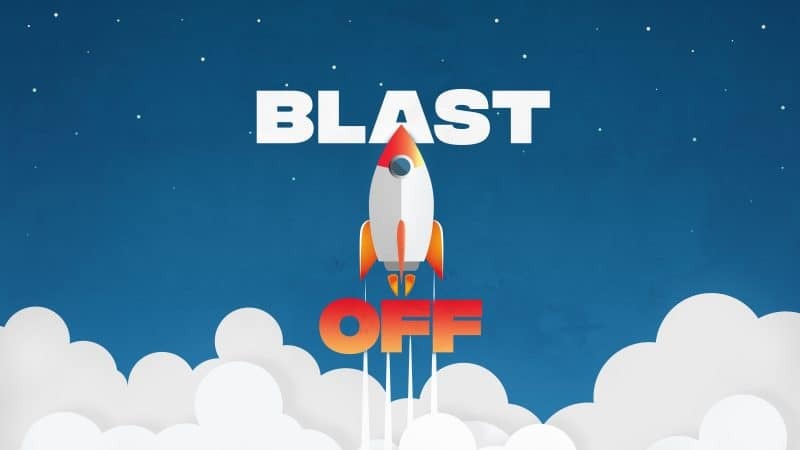 We’re kicking off a brand new series in our children’s ministry called Blast Off. It will help kids learn four spiritual habits that will help them grow in their faith. We’re going to have a blast learning and growing together! Let parents know what’s coming up this month and next month in your ministry. If you’re a grown-up and you’ve been following Jesus for a while, you’ve probably figured out a few ways to grow spiritually. The kids you’re parenting, on the other hand, aren’t grown-ups, so they might need a little help from you to figure out how, exactly, to grow spiritually. So what should spiritual growth look like for a kid? We like to think about it in terms of four spiritual habits. To help a kid grow spiritually, teach them to spend time with God, spend time with others, use their gifts, and share their story. These are the 4 keys to discipleship that will help kids launch their faith. You are the most important and influential person in your kid’s life. Make the most of the opportunities you have to invest in your kids, build connections with them, and point them to God in everyday moments. Your presence and time with your kids is what matters most. Even on the stressful days when you’re exhausted or nothing seems to go right. Even when your kids misbehave or it seems like they want to trade you in. They will always need you and need to feel loved. Start off the year right with a goal to help your kids have healthy screen time. With a new tool called Circle, with Disney, you can manage your kids’ time and content on their devices and set boundaries for them. Check it out! We’re starting off a brand new year. What is one simple goal you have for your family this year to grow in faith? Hit Reply and let us know!